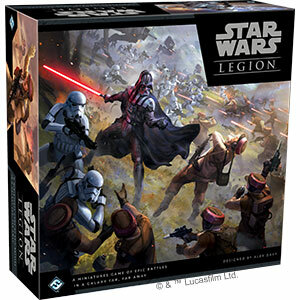 Enhance the look of your Star Wars�: Legion soldiers by placing them on premium plastic bases! 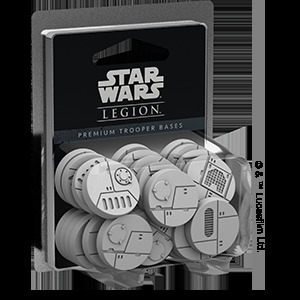 The Premium Trooper Bases pack contains 32 premium 27-mm round bases that can be used to upgrade trooper units such as Stormtroopers or Rebel Troopers. 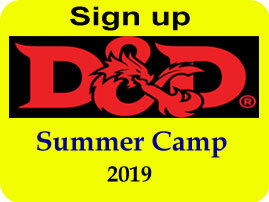 The bases contained in the pack include four copies of eight unique sculpts, carefully designed to look like environments at home in the Star Wars galaxy, while their neutral gray tone of plastic gives you the opportunity to paint and customize your bases to fit your army's style.